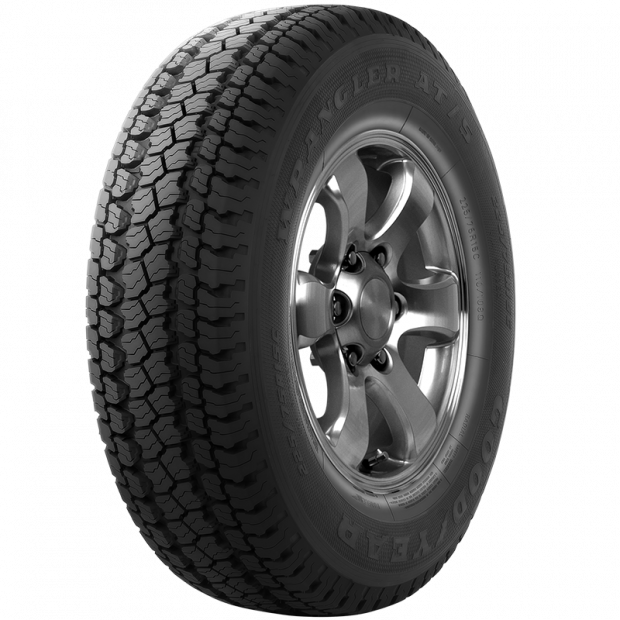 The Goodyear Wrangler AT/S tyre provides you with a reliable option that is ideal for use in a variety of terrains. Enjoy all-surface traction in bad weather for enhanced control and pinpoint turning. This tyre features a design with aggressive wraparound shoulders that both enhance its aesthetics and increase traction. It is set with wide, deep lateral grooves that help you to grip the road more closely and increase driving confidence year round.